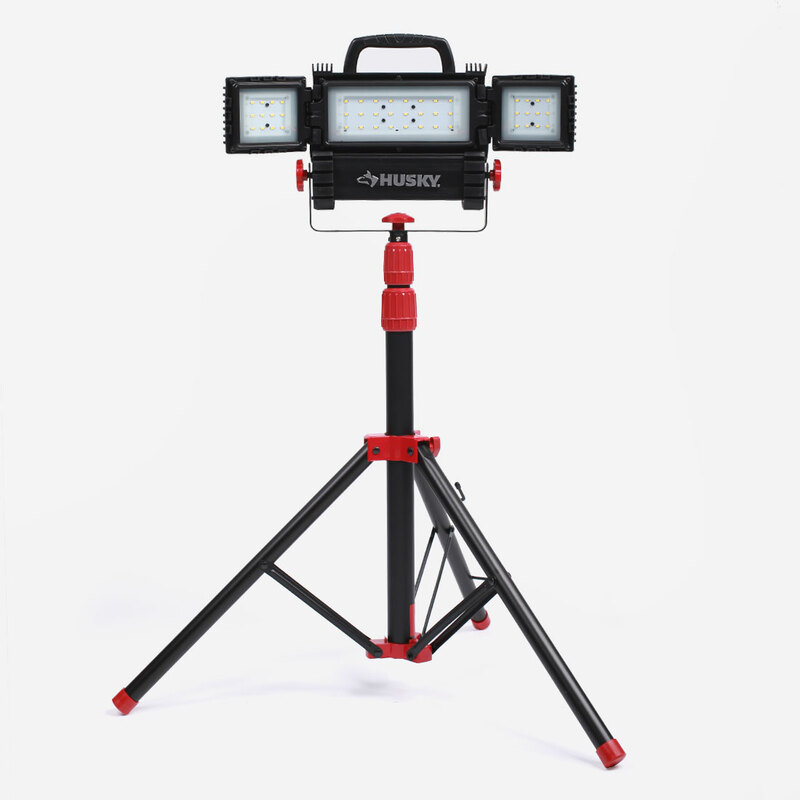 The multi-directional LED work light has the high output of 3200-Lumens. Its designs allow it to be cool to the touch. Requiring a power source, it also can be detached from the stand for easy mobility so it can be used in many locations. With its innovative structure of side panels to be folded backwards and frontwards, it can provide 360° coverage of illumination. In addition, the adjustable LED Side Panels can supply the greater light concentration where needed.